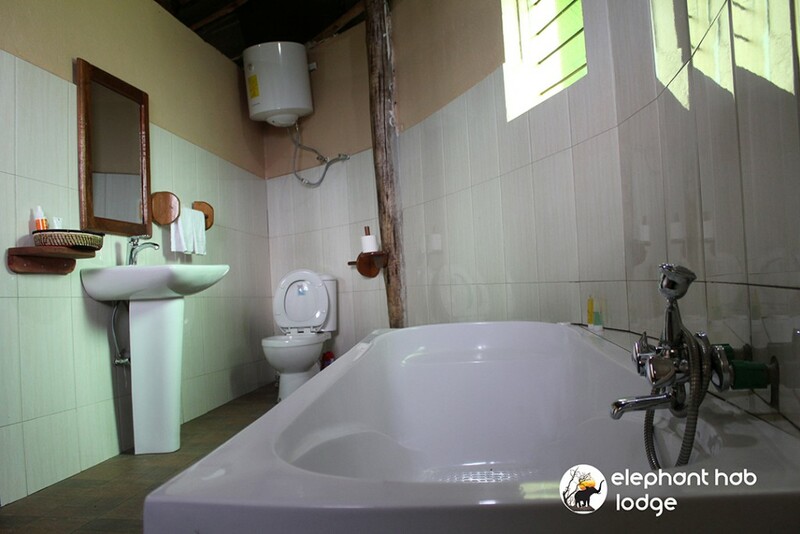 Elephant Hab Lodge consists of medium and high-end expansive cottages that offer privacy and tranquility. 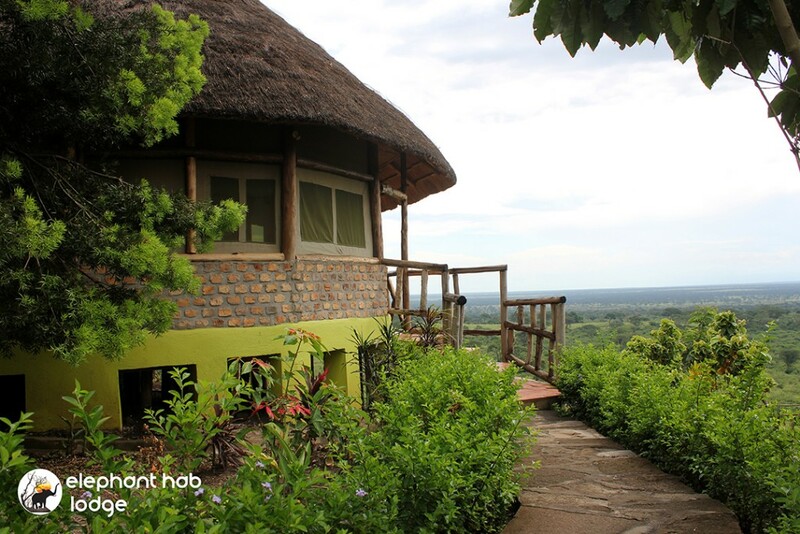 They are grass-thatched and expertly built right at the edge of the Kyambura gorge, giving the saying a view to kill for a whole new meaning. 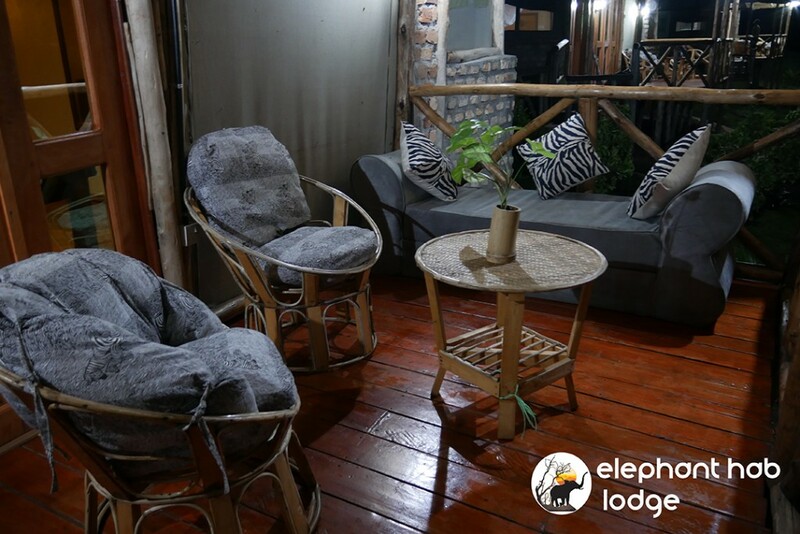 At the balcony, you will enjoy the stunning views of Queen Elizabeth National Park. 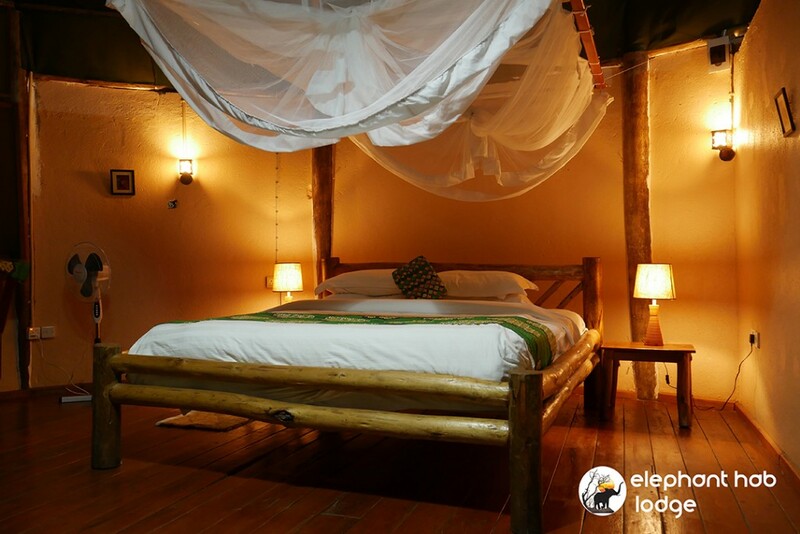 An occasional monkey will saunter by your cottage. 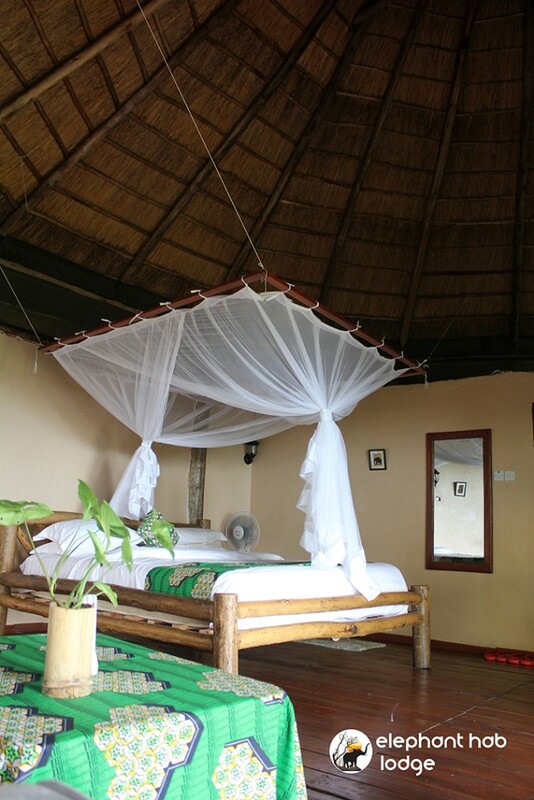 The cottages are self-contained with twin-beds, all weaved in an indigenous African style to give it distinctiveness.